I am excited to visit Bo Thai restaurant at Crow Nest for dinner on a weeknight, having heard the owner is also part of the super successful Home Thai in Chinatown. This is my third blog post on my amazing China trip. 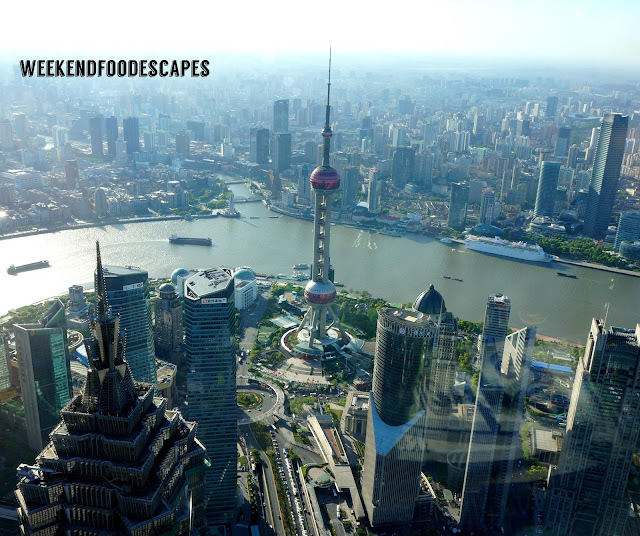 The next leg comprises of adventures in Shanghai and Yellow Mountain. After breath-taking fun on the Great Wall of China and checking out the historical town of Xi'an and the Terracotta Warriors; little did I know what I was in for! 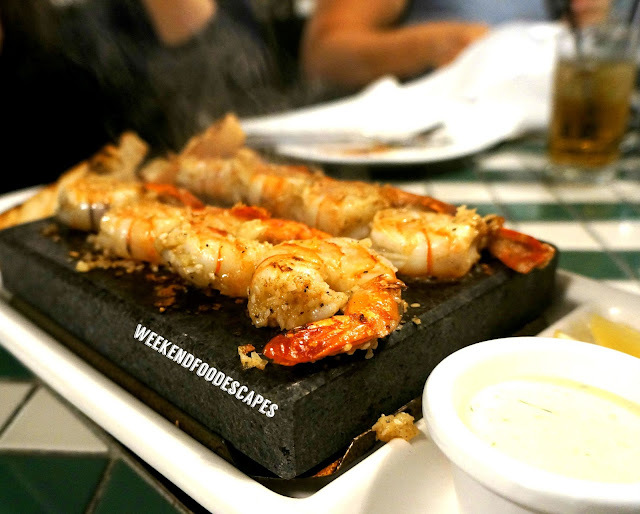 Firehouse Restaurant is located in the Parramatta Leagues Club and has a new stone sizzling menu. Those king prawns were making me drool. 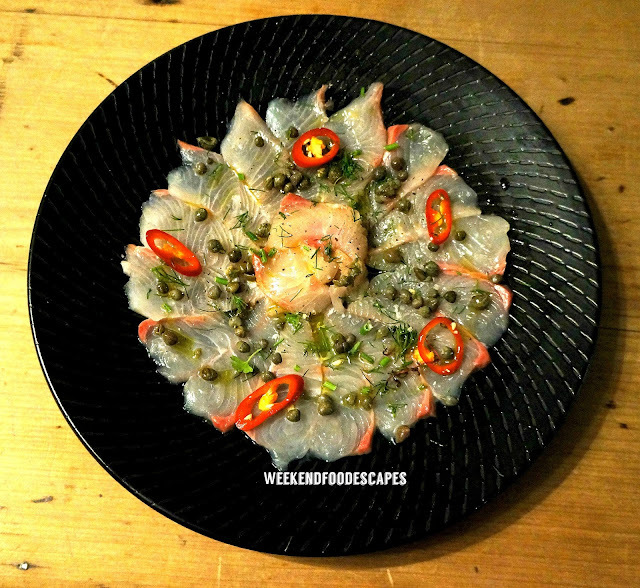 Hukuya is best known for their Sashimi and Sushi platters. POKLOL is an Asian fusion eatery in Broadway Shopping centre. The menu is modern fusion with an array of tacos, banh mi and loaded chips. 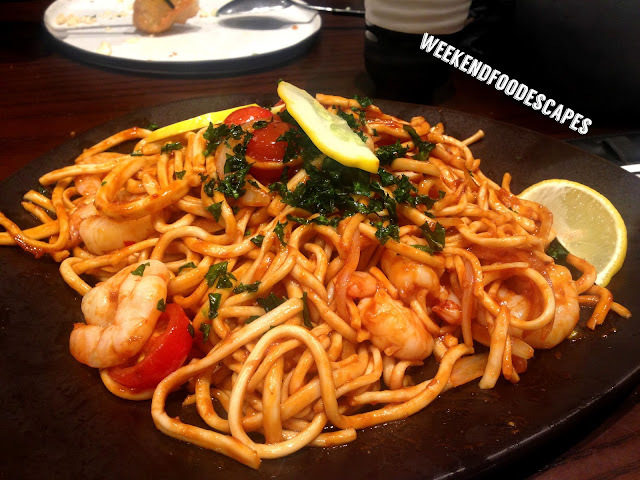 I head to Little Hutong in Little Bay for a little bit of Asian fusion and a big smack in the taste buds. 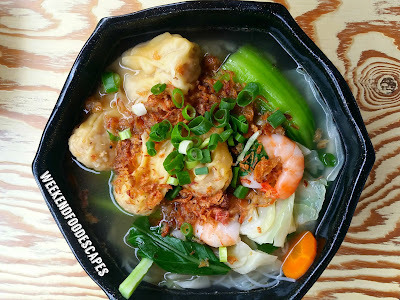 While Little Hutong has an array of Asian dishes, their Malaysian dishes are simply divine. Nestled inside Saporium, a former industrial site transforming into foodie paradise, The Choc Pot’s newest store has been creating deliciousness for the past half a year. It has also become the main production, and experimental, kitchen so you might catch Ash working his magic on your inevitable visit. 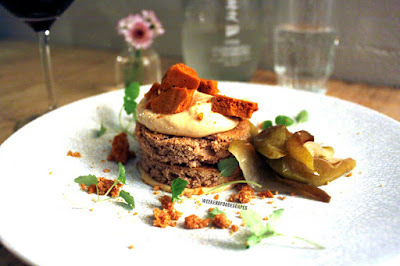 My work colleague mentions a lovely evening at a French restaurant in Lane Cove called Le Simpatic O. So I decide to check it out myself. Food Society has a new menu out so I pop by and check out the Eastern European/Modern Fusion flavours with my gal pal friend. Good conversation and company always goes a long way. Can I confess that I'm not very good at cooking. I've always wanted restaurant quality gyozas at home but I've burnt them before. 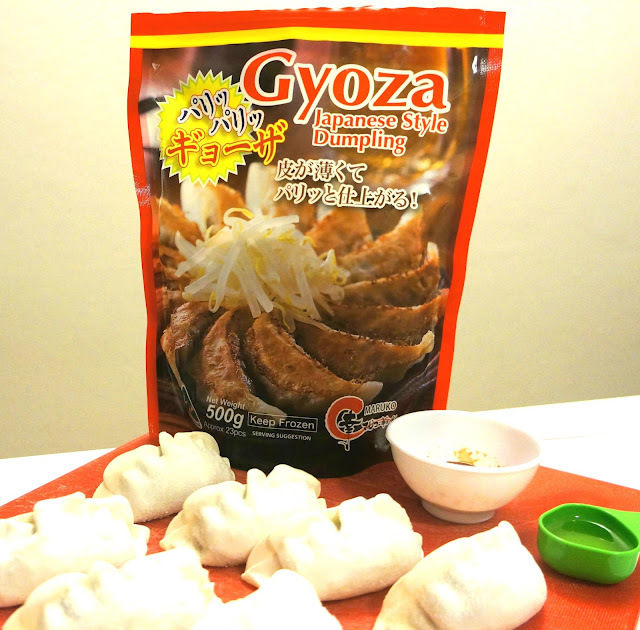 This time, I buy some HIGH quality gyoza which is from the brand Maruko and am determined to cook a restaurant quality dish of gyozas. Let's see how I go. Chef's Gallery is now open in Parramatta and it was packed when I got there on the Friday night. WARNING! YOU MIGHT HAVE TO QUEUE ON THE WEEKEND! PATIENCE REQUIRED. The western suburbs have definitely lifted their game in terms of cafe quality. I check out Paper Plane Cafe in Parramatta and see how it measures up. Thanks to Instagram buddy @DJTarek for the suggestion. 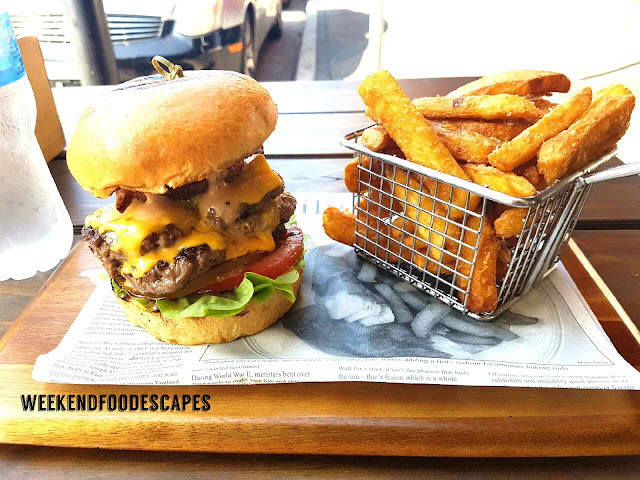 Located in Merrylands, Merrylands Rd not far from Domino's.This place is literally known for it's juicy burgers so we were keen to have a crack. NO RAMEN, NO LIFE. 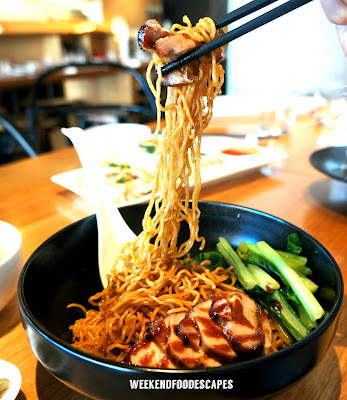 With the cooler weather I am craving spicy, hot broth with delicious ramen noodles. My good friend wanted to go back to Ichi Bon Boshi so I came back for a visit. 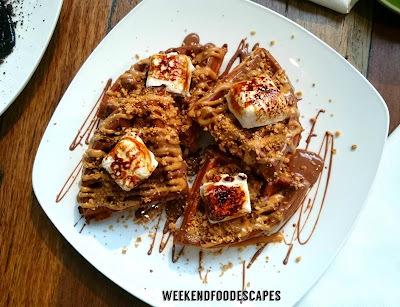 Copo Cafe and Diner is a charming restaurant in Drummoyne which is nearby the Bay Run. It's popular for its breakfasts but Copo Cafe and Diner is also open for dinner Thurs-Saturday for dinner so I drop by to check it out. After reading so many amazing reviews from my fellow bloggers. I decide to check out Nel for an anniversary dinner. WHY IS THE CHEF MOODY? HEHEHE The Moody Chef is located in Crow's Nest but has two other stores in St Leonards as well. I check out the original location on Atchison St. I deliberately waited some time to pass before I checked out Tim Ho Wan. 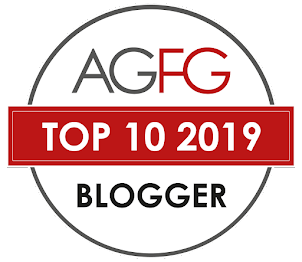 There was mixed results from the reviews that I've read but I wanted to judge for myself.